Chair body faux leather fabric. Cristina Marrone INFINITI 1860 col elephant. 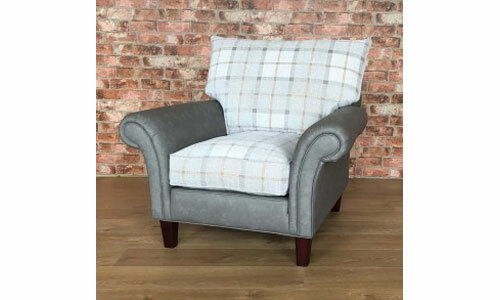 Chair seat and back cushions fabric. Seat cushion interior quallafill fibre.